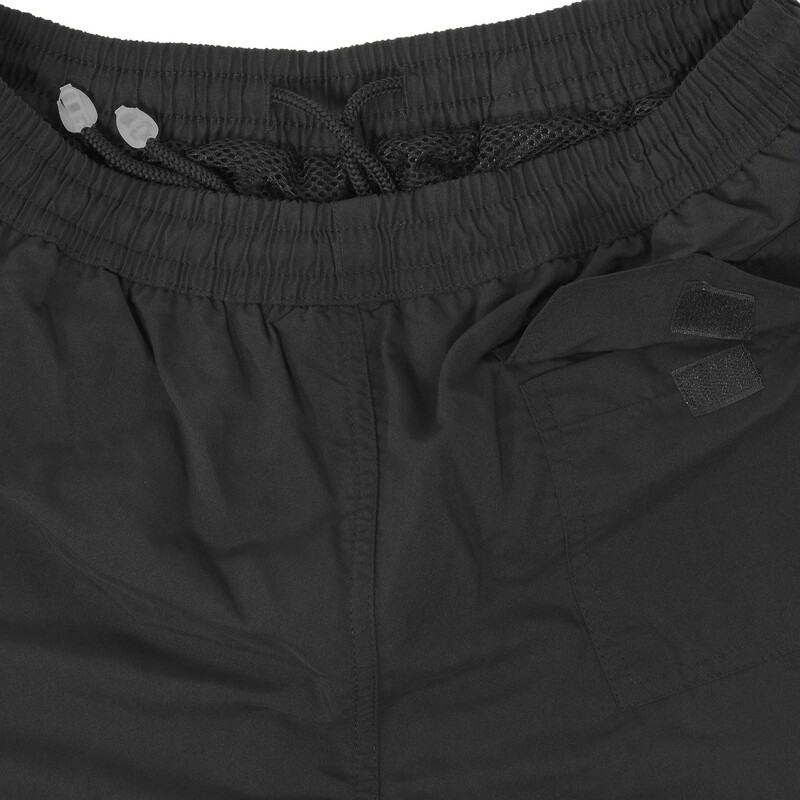 You should not miss the classic microfiber fitness shorts by Ahorn in your wardrobe. The short model convinces with a loose cut which is supported by a baggy production. Restrected movements belong to the past. Optimal fit gives the elastic rubber band. An integrated lining creates wonderful feelings at your skin. The material is leightweight and dries pretty fast. 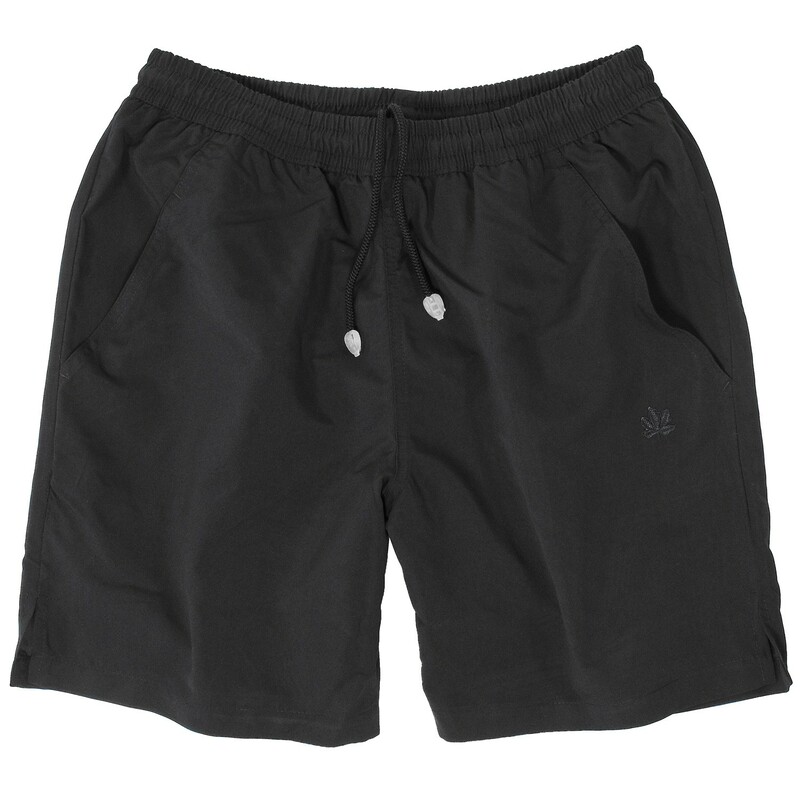 The shorts are very useful for sporty events and of course for daily leisure activities. 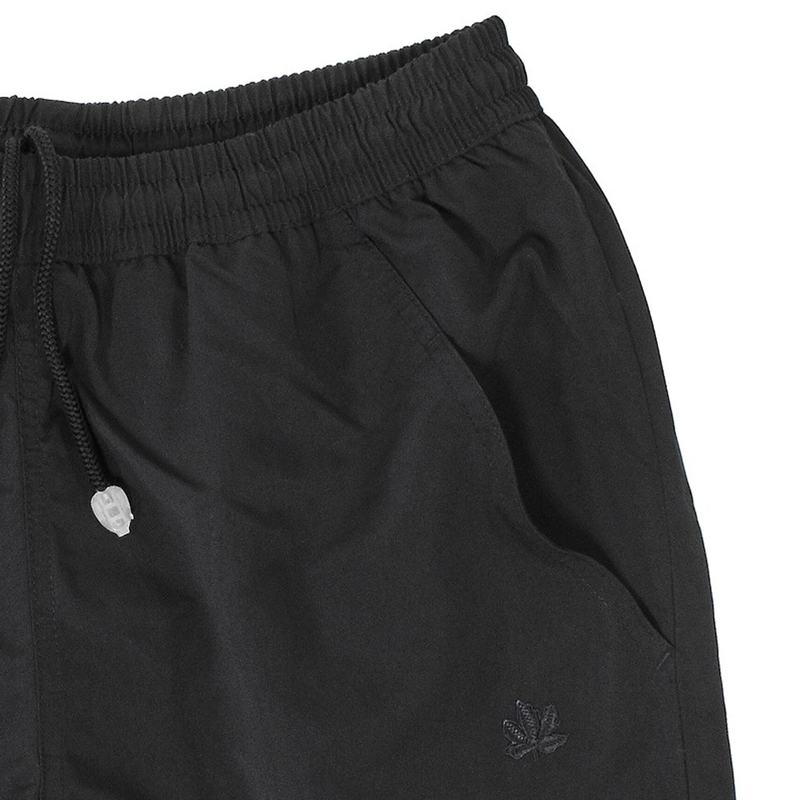 You can find our shorts in black and dark blue. Material: 100% micro polyester, care: machine washable at 30 °C, iron on low heat, oversizes until 10XL.